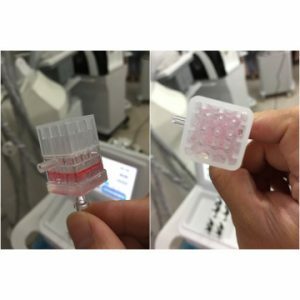 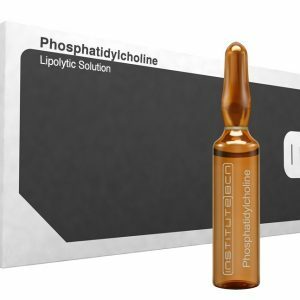 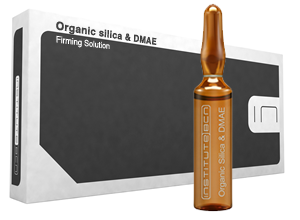 Argireline Anti-Wrinkle Solution has been proven effective both in reducing existing facial wrinkles and in preventing the development of new lines, directing its formulation to the heart of the very same wrinkle-formation mechanism. 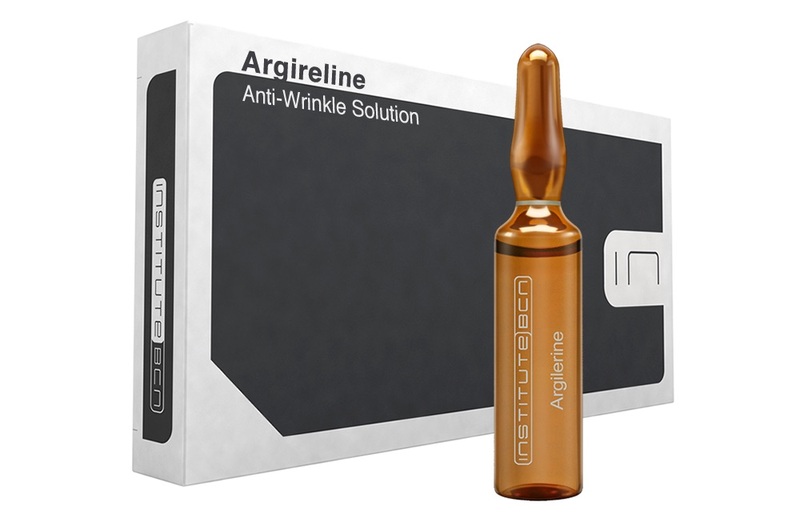 Argireline Anti-Wrinkle Solution combines two active ingredients to achieve a mild, non-toxic Botox effect, reducing and preventing expression wrinkles by inhibiting muscle contraction. 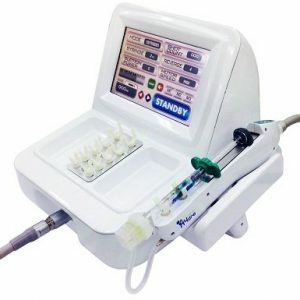 The perfect Botox alternative for those who do not wish to lose their full range of facial expression. 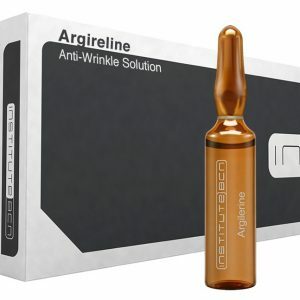 Argireline Anti-Wrinkle Solution is effective for expression lines on the forehead, between the eyebrows, around the eyes and to reduce “bar code” lines on the lips. 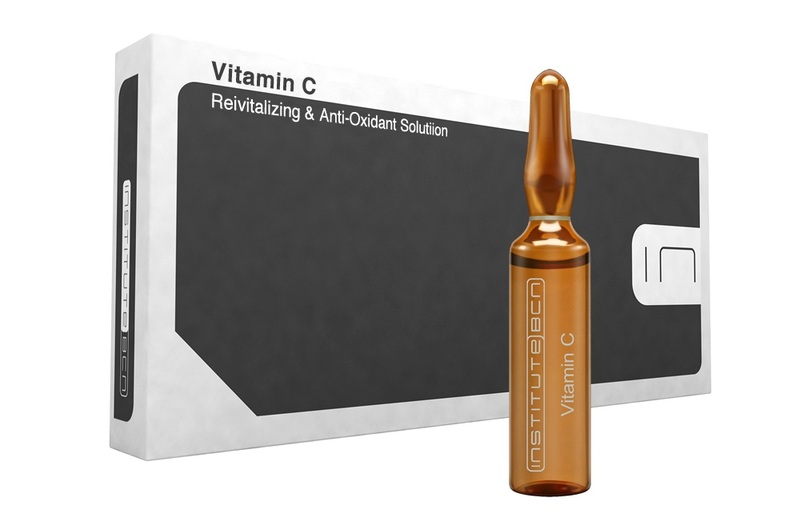 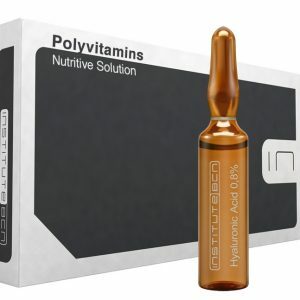 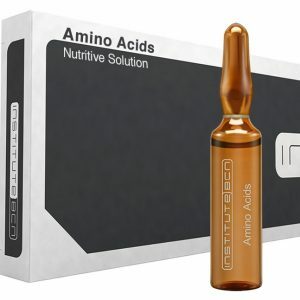 Vitamin C, a revitalizing antioxidant solution. 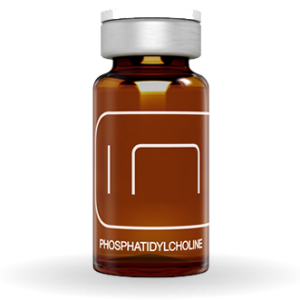 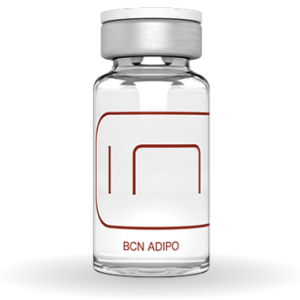 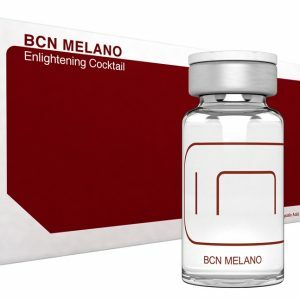 A very effective antioxidant that neutralizes free radicals – the unstable molecules that age the skin as a result of pollution, smoking and exposure to the sun. 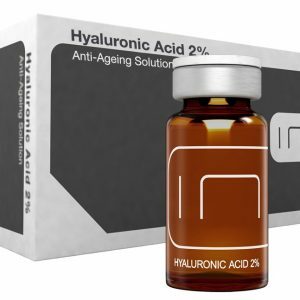 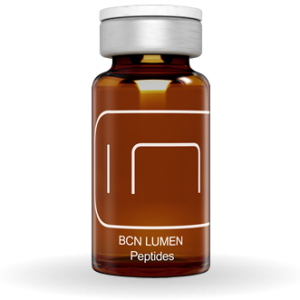 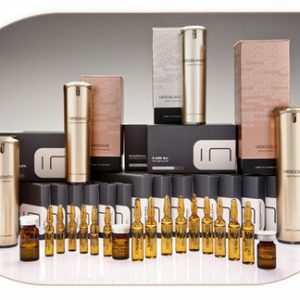 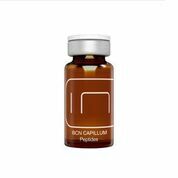 It inhibits melanin, stimulates growth of the hydro-lipid film and enhances collagen synthesis, an important skin protein that strengthens the structural support and elasticity of the skin. Vitamin C Revitalizing & Antioxidant Solution is used mainly to treat and prevent photo-ageing, uneven complexions and for helping the skin to fight wrinkles.